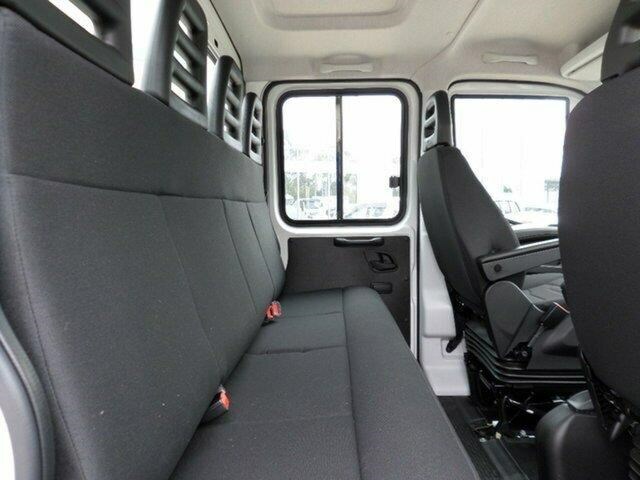 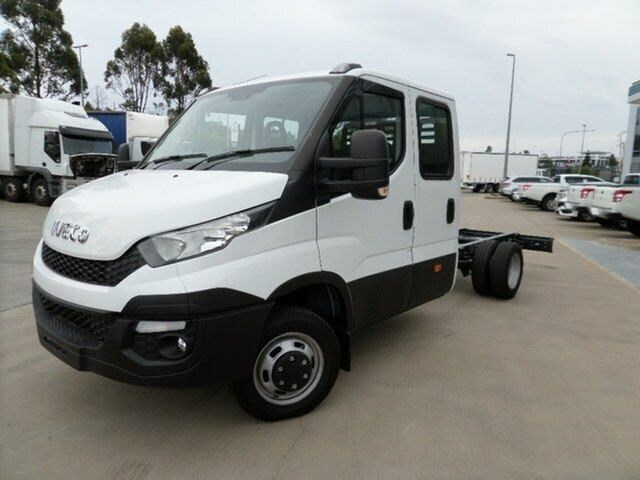 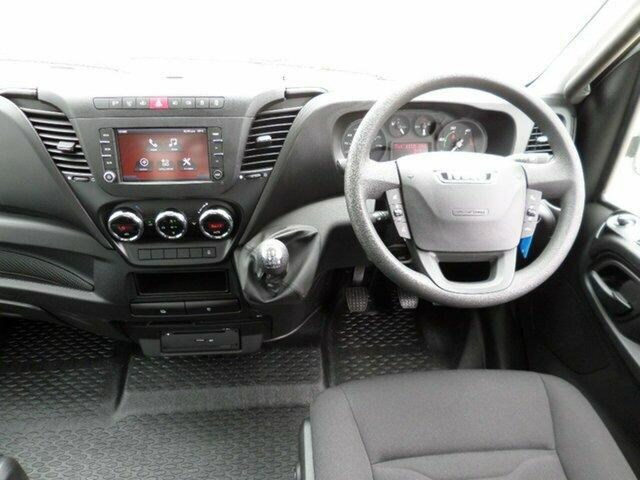 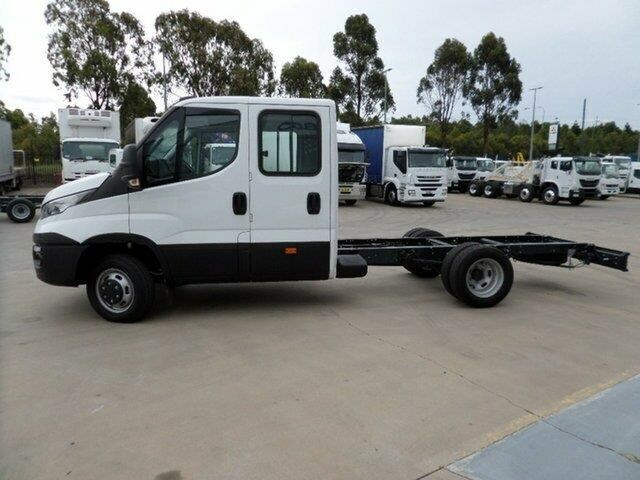 2017 Iveco Daily 50C21 White Dual Cab 3.0l. 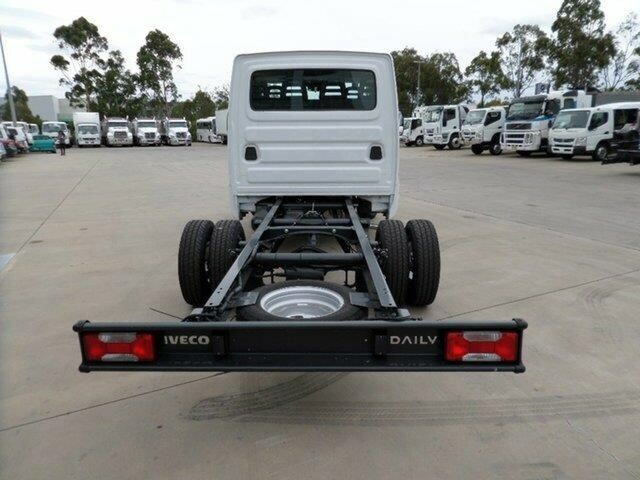 NOTE: Plus on road costs DAILY 50C21D/P 3750 - DUAL CAB CHASSIS WITH IVECONNECT. 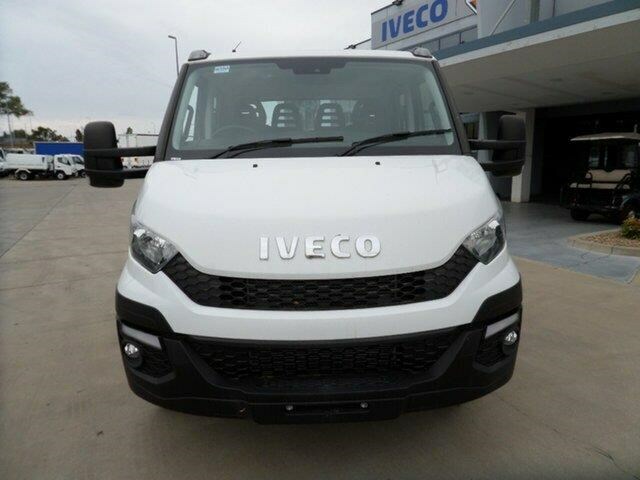 205hp: IVECO FIC (EURO 5) ? 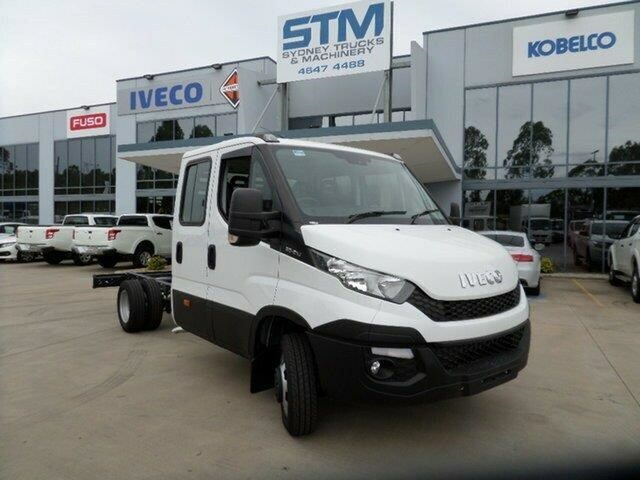 4 stroke diesel with direct-injection, Twin Stage Turbo (TST) and intercooler! 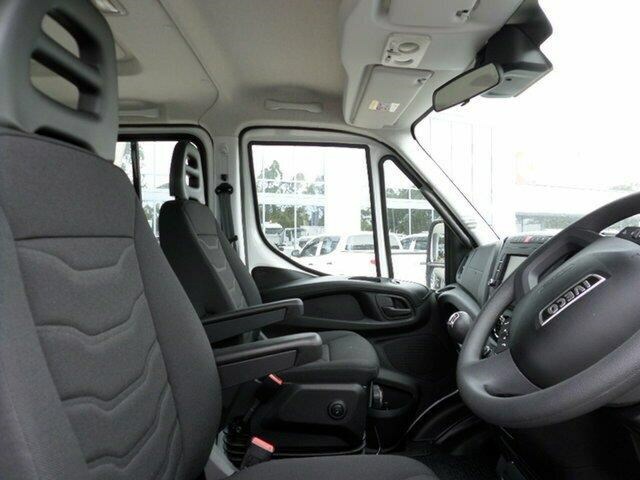 205hp/150kw @ 3100-3500 rpm; and 347 lb ft/470Nm @ 1400-3000 rpm. 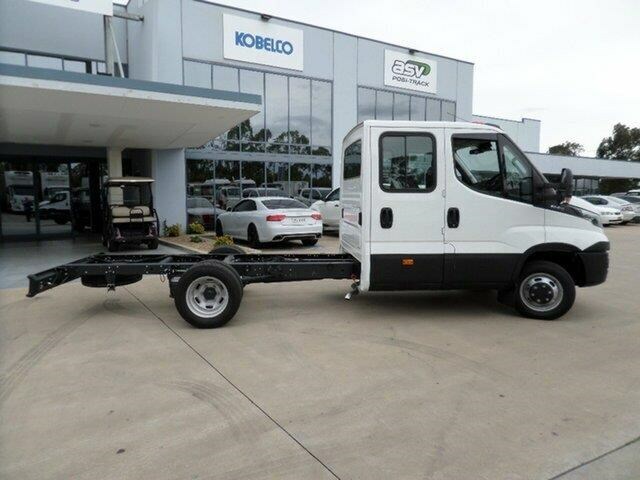 With its large payload, superior strength, reliability and abundant driver comfort and safety features, the Daily is ideal for a large range of applications. 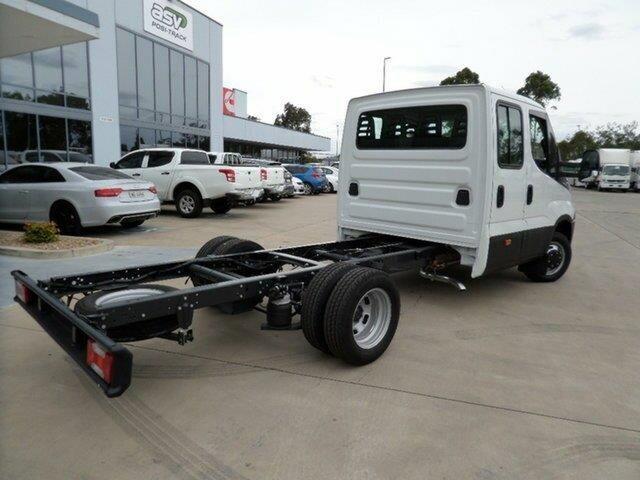 Because the Daily features a tough C-section chassis and low tare weight, it?s a great platform for a broad selection of bodies, from simple steel or aluminium trays, to tippers, service units, pantechs and more sophisticated bodies needing CAN-BUS connections. 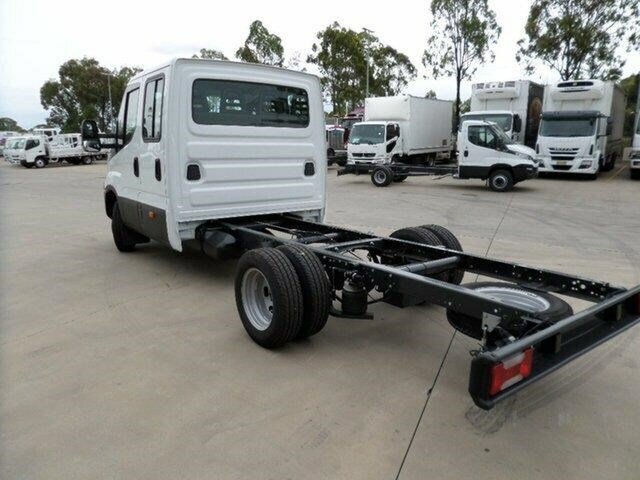 Call Roy, Brian or Jeff to secure this great DUAL CAB CHASSIS now!